I recently noticed that my electric bill has been soaring recently—closing in on $600 to $700 a month. With the summer heat about to hit its peak, I decided to do some investigating to find ways to bring down my bill. 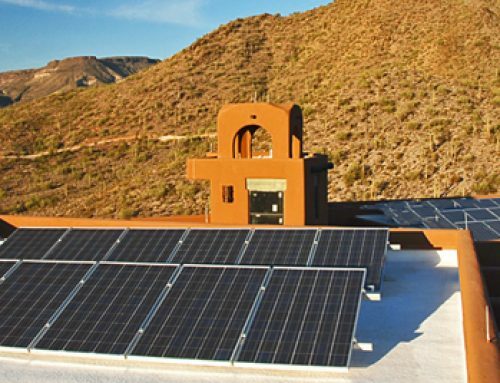 I discovered that a solar system can bring down my bill considerably and after crunching the numbers, I learned the return on investment (ROI) also made it a worthwhile idea. If you purchase a solar system between now and Dec. 31, 2016 you will be eligible for a tax credit equal to 30% of the cost of your solar system, including installation. Please note that this tax credit is not available if you lease the system or participate in a Solar Power Purchase Agreement (PPA). 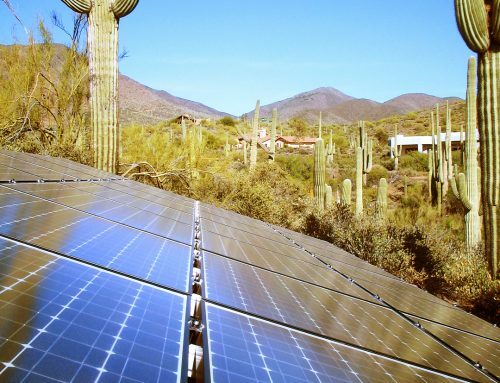 “Currently politics is subsidizing renewable energy in much the same way nonrenewable energy has been subsidized for decades,” says Wayne Wilson of Solarcraft in Sonoma, Calif. The credit applies to your main home, as well as a second home, but not to rental properties you own. This is a tax credit, not merely a deduction. 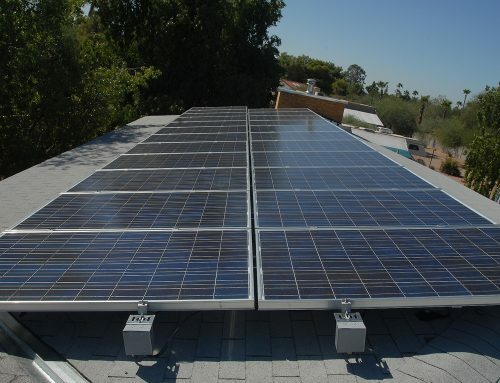 So if you owe $10,000 in taxes and your solar system costs $18,000 (after rebates and other incentives) the tax credit would be $5,400–reducing your tax liability to $4,600. Basis reduction. You must reduce the basis of your home by the amount of any credit allowed, but you can add the cost of the system to the basis of your home. Using the example above, your net increase in basis would be $12,600 ($18,000-$5,400). Make sure you track this addition and all other capital improvements to your home because they will come in handy in reducing your taxable profit when selling your home. 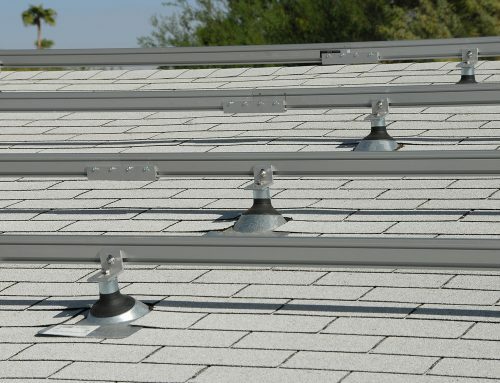 If you must reroof your house or upgrade your electric service to accommodate a new solar system, you may add those costs to the basis of your home, but you cannot take the solar credit against those costs. Any rebates you receive reduce the basis; do not declare them as taxable income. Rebates and other cash incentives must be subtracted from the cost before taking the 30% tax credit. Loan Interest. If you finance the installation, you may deduct the interest if the loan is secured by your principal residence, e.g. home equity loan or other mortgage. Home Office. If you deduct expenses for a home office, you may depreciate the proportionate cost of the solar system, electric service upgrades, and reroofing as part of your home office expense. The IRS allows 100% bonus depreciation for systems placed into service by Dec. 31, 2011 and 50% bonus depreciation is allowed for systems placed into service by Dec. 31, 2012. For example, if your home office is equal to 20% of your total home area, you may depreciate 20% of the cost of the system. Multiply the cost of the solar system (less rebates and other cash incentives) by 20% and depreciate the result over 5 years. How to take the credit. Complete Form 5695 and attach it to your Form 1040. Enter the credit on Form 1040, line 52. For more information on this credit, see the instructions for Form 5695.